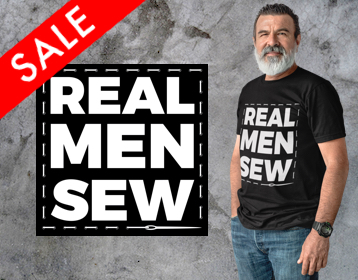 The new part is made to replace the canvas section of the gutter and comes with all the necessary plastic hardware and rubber pinch moldings affixed, so there is absolutely no sewing required. However, the two metal brackets from the original gutter will have to be transferred to the new piece. 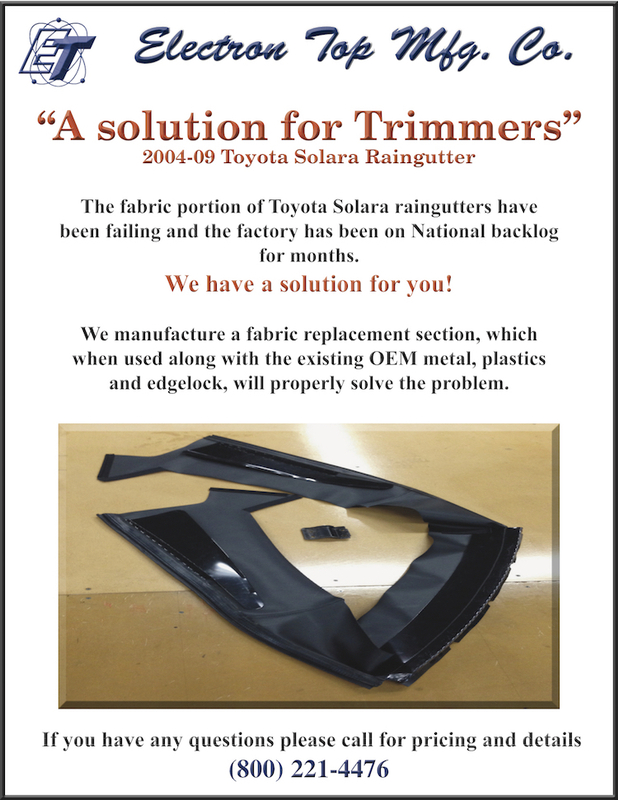 Auto trimmers should encourage every 2004-2009 Solara owner to replace his gutter at the time a new top is installed, regardless of the gutter’s condition. Electron Top is a family-owned business that’s renowned for its quality convertible tops, great customer service and commitment to the industry. In fact, Electron Top is one of the few manufacturers left that refuses to sell products directly to the public – limiting their market to ensure our prices aren’t affected. 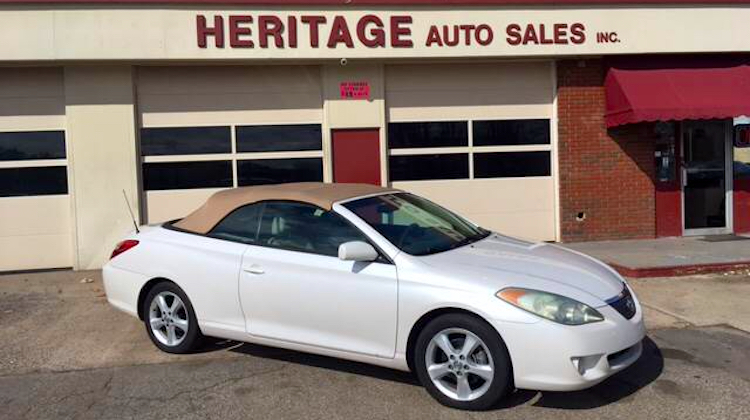 I own a 2006 Solara. I have two questions. One, the obvious what is the cost for the rain gutter and two. is a video or instructions of some type available for installation?